The city of Cleveland has agreed to pay $2.25 million to the family of Tanisha Anderson, who died of positional asphyxiation in 2014 while handcuffed in police custody. The multimillion-dollar settlement is the city's second in as many months. The settlement was made public Monday. Anderson, 37, was an African-American woman who suffered from bipolar disorder and schizophrenia. On November 13, 2014, Anderson's family called 911 to report that they needed assistance corralling Anderson, who was wandering outside her mother's home wearing only a nightgown. Cleveland police officers Scott Aldridge and Bryan Myers responded to the call and arrived at the scene. The officers and family agreed that Anderson would be taken to a hospital for an evaluation, according to reports. According to the family's civil rights lawsuit, the officers placed Anderson in the back of a patrol car. There, she became nervous or agitated in a confined space and attempted to exit the vehicle. Police then struggled with her, eventually wrestling her to the ground. They handcuffed her as she lay on her stomach. A distressed Anderson stopped breathing at some point. Upon realizing this, it took the officers 14 minutes to call for emergency services, the lawsuit says. "The officer placed his knee on Tanisha’s back and handcuffed her. She never opened her eyes or spoke another word," Joell Anderson, Tanisha's brother, told the Cleveland Plain Dealer at the time. In January 2015, Anderson's death due positional asphyxiation was ruled a homicide by the Cuyahoga County Medical Examiner's office. The office also said heart disease and bipolar disease were factors contributing to her death. An investigation into Anderson's death is being reviewed by the Ohio Attorney General's Office, but the probe has yet to yield any results, AP reported. Aldridge and Myers are still employed by the Cleveland Police Department, but remain on restricted duty. Aldridge and Myers should go to prison, Cassandra Johnson, Anderson's mother, said Monday. "The police are supposed to serve and protect," Johnson said during a news conference outside Cleveland City Hall, according to AP. "That’s not going on these days. I tell you who they’re serving and protecting — themselves. It’s not the public." The family also called for Anderson's case to be used during officer training. 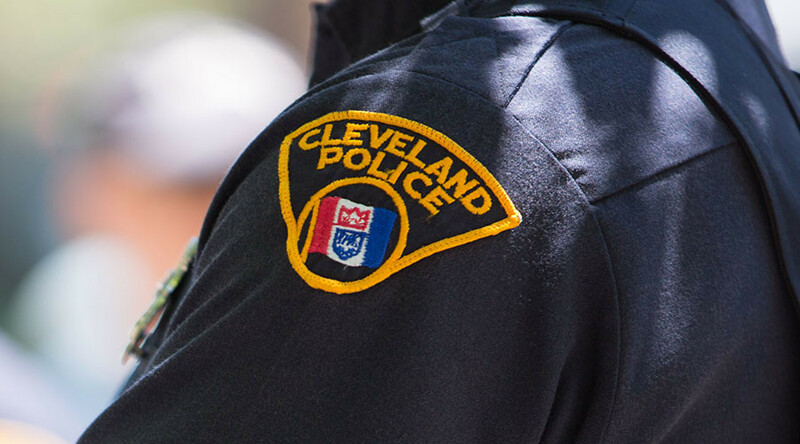 The settlement comes one month after the city of Cleveland came to an agreement on another case stemming from police misconduct. On January 5, the city announced it will pay $2.25 million to the family of Dan Ficker, who was fatally shot by a Cleveland police officer in July 2011. In April 2016, Cleveland agreed to pay $6 million to the family of 12-year-old Tamir Rice, who was killed by city police in November 2014. Rice was shot outside a city recreation center while holding a replica pellet gun. In July 2015, the family of Eric Garner, who died after he was put in a chokehold by New York City police for selling individual cigarettes on the street, was paid $5.9 million. In September 2015, Baltimore agreed to pay $6.4 million to the family of Freddie Gray, who died inside a police van. The family of Walter Scott, fatally shot in the back by a South Carolina officer amid a traffic stop, settled with North Charleston for $6.5 million in October 2015. 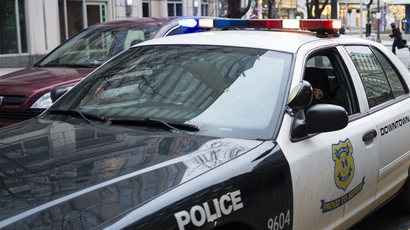 In May 2015, Cleveland reached a deal with the US Department of Justice following a federal review of the city's police department that found police officers routinely used excessive force and violated civil rights of city residents, including the mentally ill. As part of the deal, the police department is required to train officers to deal with mental health issues.